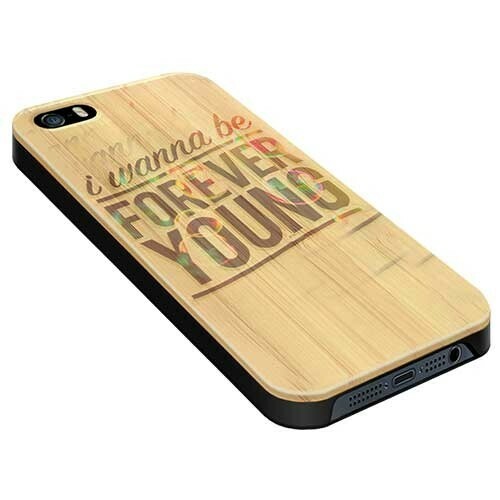 Custom wooden phone case from GoCustomized. 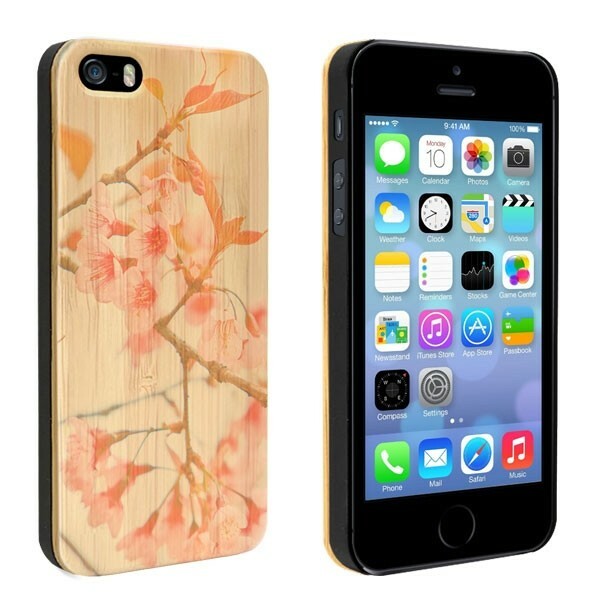 GoCustomized had created the ultimate wooden bamboo hard cases for your iPhone 5(S) or SE. 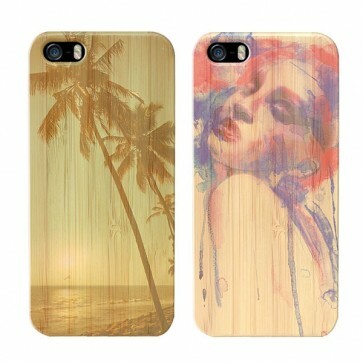 the wooden back gets printed with your design. the print is semi transparent, which makes sure of unique wooden look. the case has been made in such a way that you can fully enjoy it, the openings have been specially made so you can access your buttons and plug in your charger or headphones. The images get printed directly onto the wood en get a scratch resistant layer, so you get a nice permanent result. Looking for something more functional? Check out our personalized iPhone 5(S) or SE wallet cases and many more!